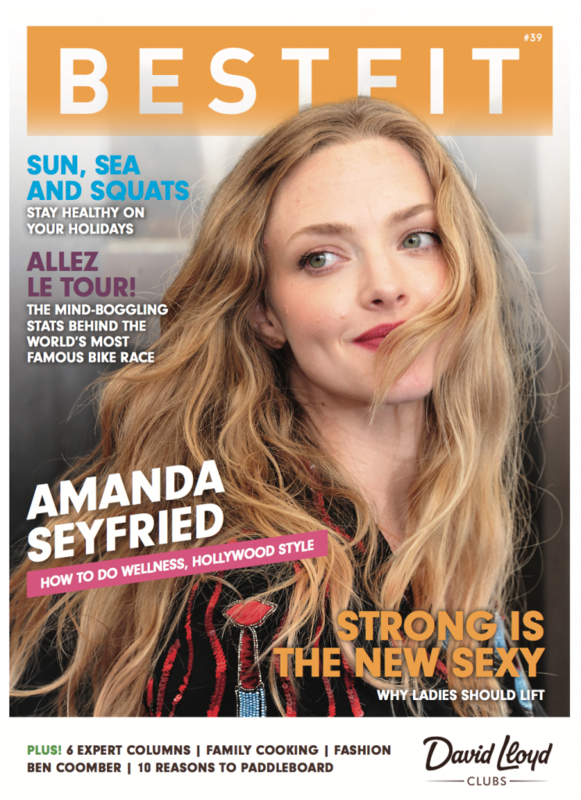 BESTFIT, is the biggest free national health and fitness magazines. We print 60,000 magazines every month with bespoke copies for David Lloyd and other gym chains. Starting life as a humble health and fitness magazine, we’ve enjoyed considerable growth and we now operate across print, TV, digital and online. 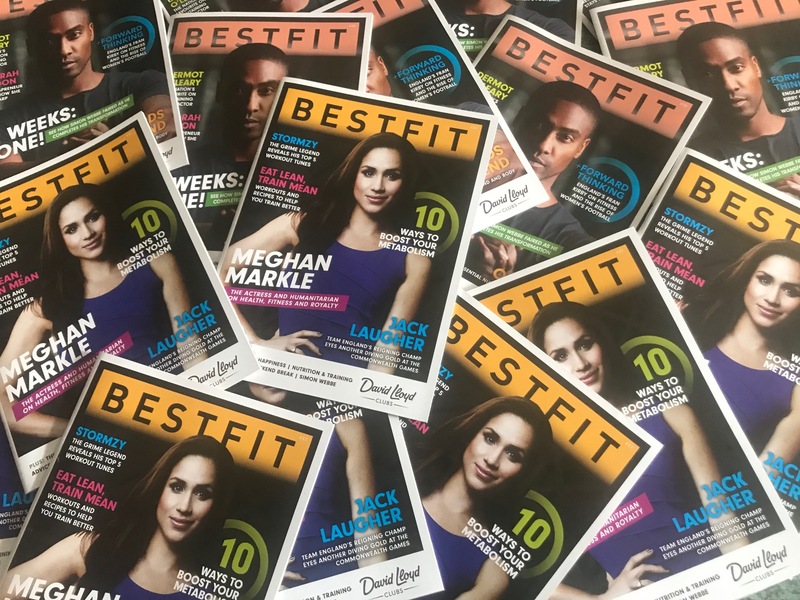 BESTFIT Magazine is now in its fourth year. Every month we print a glossy, ipad-sized magazine full of exclusive interviews, health and fitness tips, nutrition and juicing advice, challenges, workouts, recipes, fashion, music, expert columns and much, much more. Now a recognized publication, we’re at the heart of the fitness community and respected by those who lead active lifestyles. Our aim: to encourage people on their health and fitness journey’s. We want to encourage as many people as possible to lead happy and healthy lives. That’s why all of our content is also shared online and via our various social channels. All of our content can be found, for free, on our mobile-friendly and fast-loading website. We feel so strongly about influencing the masses in a positive way that we’ve created the first health and fitness TV programme of its kind. 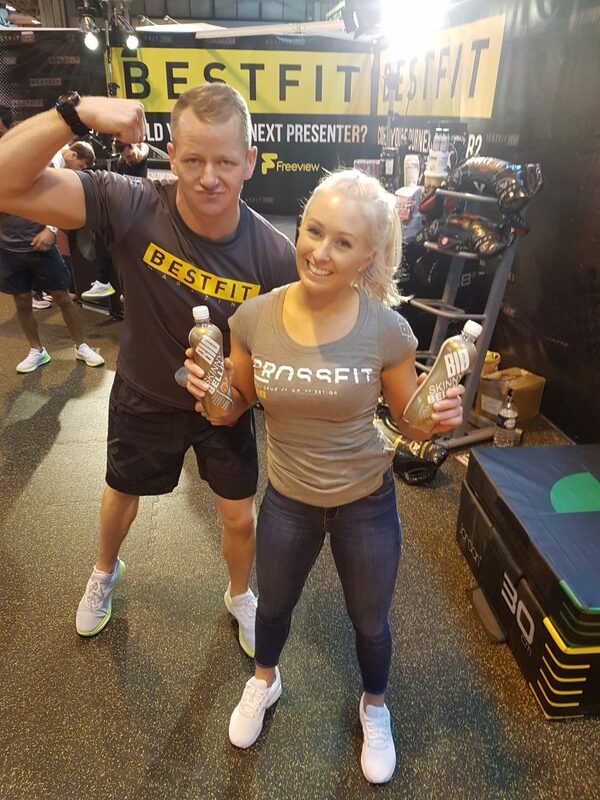 Series 2 of BESTFIT TV can be seen on Freeview, Virgin and Sky and BT Channels. A new weekly show will air on Free Sports early 2019. If you follow our social channels, you’ll see our online promotions, viral social media competitions and updates about our street team campaigns. 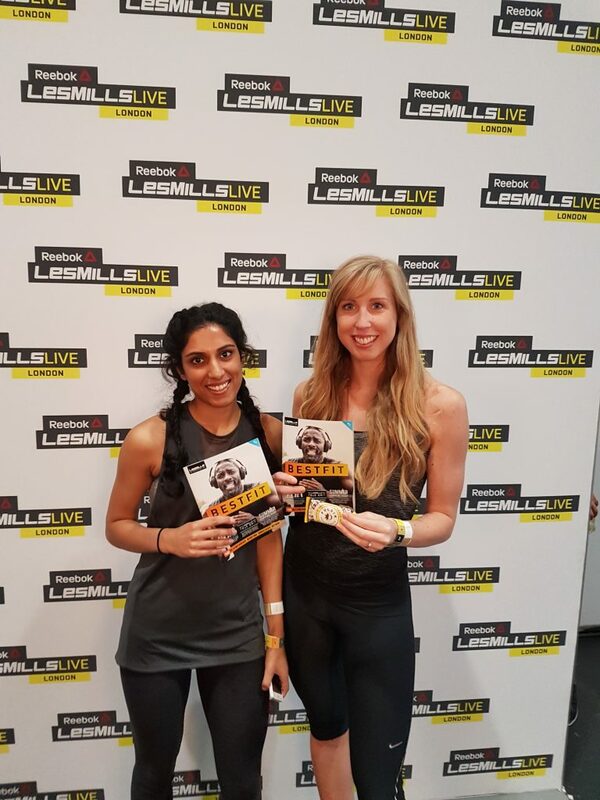 We partner with major brands to carry out street team activities both within David Lloyd Clubs and at huge events and we’re building reader loyalty thanks to our increasingly popular giveaways. 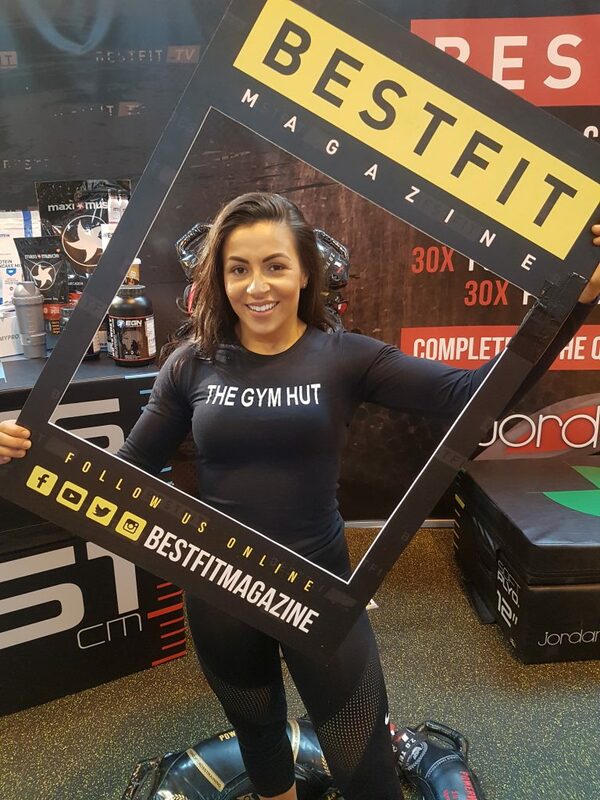 Stay posted to find out where you can find us handing out more freebies with every copy of BESTFIT Magazine!